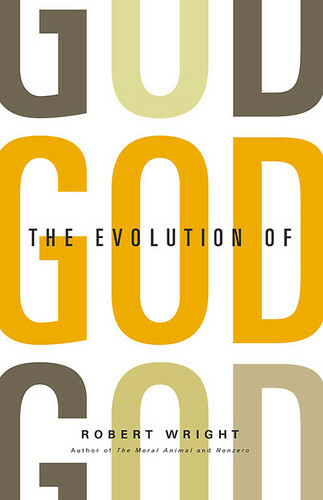 Robert Wright joins us this week for a conversation on his new book ‘The Evolution of God.’ Blogger and Deacon Serious joins me for the interview and (if you are smart enough to read his blog) in soliciting questions from our listeners leading up to the interview. We had a bunch of great questions and when combined with the presence of Deacon Serious it made for a superb podcast. Robert Wright is an author, bloggheads.tv master, pursuer of the meaning of life, and recent contributor at the Atlantic, Time magazine, the Huffington Post, the New York Times. Who knows if being a guest on Homebrewed Christianity has the same prestige (yet!) but we do greatly appreciate Bob for joining us and sharing with us about his insightful new book. We hope you enjoy the conversation! Ohhh and if you were a reader who submitted a question thanks because they were great. Note from Chad: In case it isn’t obvious, the music this week honors fallen pop legend, Michael Jackson, gone too soon.